If inhaled in a large enough quantity (it only takes minutes), it could be ultimately fatal. 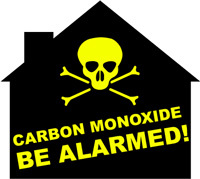 Over 50 people die across the UK every year as a result of carbon monoxide poisoning. Even with survivors, complications to the lung, heart and brain can mean a long and challenging recovery. This is why you need experienced plumbers in Lewes to help ensure you are protected against carbon monoxide inhalation. How Can You Reduce the Risk of Exposure to CO? 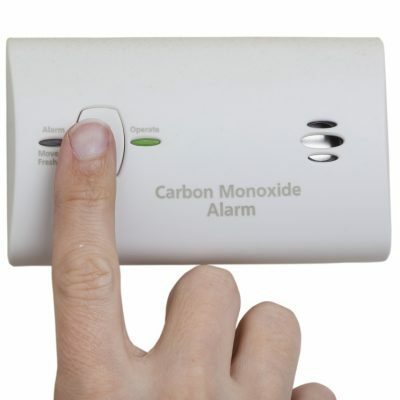 Why Audible Carbon Monoxide Alarms Are Important? Carbon monoxide is a silent killer associated with older and poorly maintained boilers, but, in our experience, even newer models can be culpable. Audible carbon monoxide alarms are your best solution to ensure total safety from carbon monoxide. The nature of carbon monoxide poisoning means that it is most powerful when you are asleep. This is why the “black spot” carbon monoxide detectors are not a good option for optimum safety. These alarm types change colour when carbon monoxide is in the air but how will you see the colour change if you are not awake? This is why you should invest in audible carbon monoxide alarms in Lewes. Even when you have audible carbon monoxide detection systems in your home, you still can’t afford to trivialise gas safety inspections. You still need to get your gas systems and appliances checked every year. In addition to a slew of other benefits, this will help significantly reduce your chance of carbon monoxide in your home. The only way to be certain about your safety is to contact Gas Safe Registered engineers like our Lewes plumbing professionals to thoroughly inspect your gas appliances. You may be saving yourself from time spent on the hospital bed; you could be preventing a death within your property. We are your professional Lewes plumbing experts. 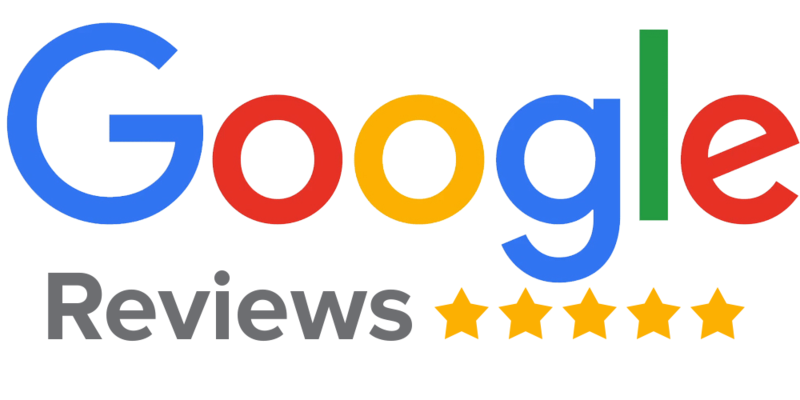 Give us a call today on 01273 783060 for free consultations and free quotes on your carbon monoxide inspection in Lewes, and audible carbon monoxide alarms installations. Let us keep you safe!